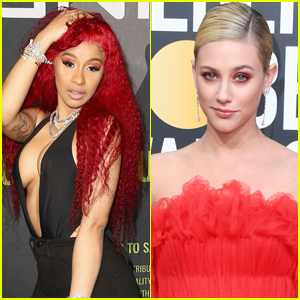 Lili Reinhart Apologizes After Posting Racially Insensitive Halloween Costume | Lili Reinhart | Just Jared Jr.
Lili Reinhart has apologized after posting a photo of a Halloween costume that was racially insensitive. Over the weekend as she was getting in the mood for Halloween, the 21-year-old Riverdale actress tweeted out a photo with the caption, “Found my Halloween costume!! Inspired by the color of my soul,” which you can see here. After noticing fans calling her out for the image, Lili took to Twitter to apologize.